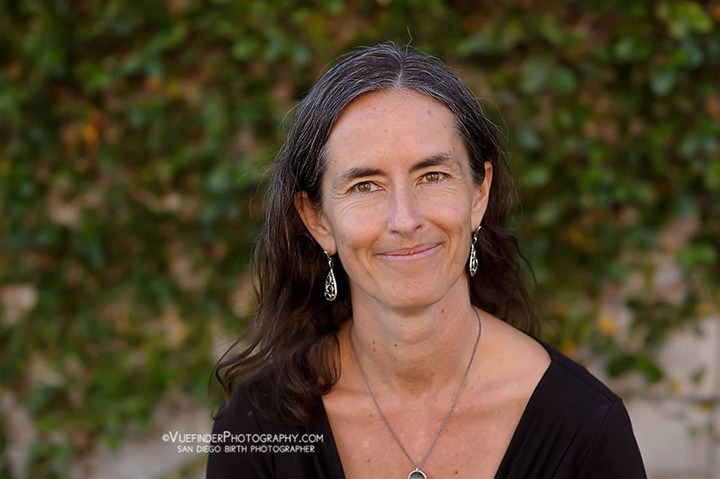 Nicole Morales, LM, CPM is a mother and homebirth midwife in San Diego. Nicole resonates with how she moves with her midwifery. She gave birth to her third daughter breech, which led her to be quite passionate about and sensitive to the needs of breech-bearing mamas. 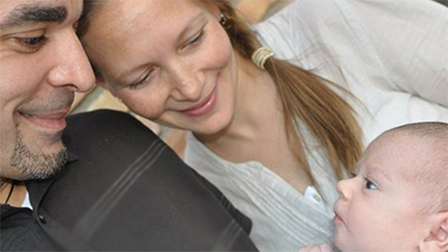 Nicole works with breech advocacy by helping parents navigate the challenges of breech late in pregnancy and beyond. This includes developing a breech resource website for San Diego. Nicole is a Birthing from Within Certified Mentor and leads a class called Storytelling, Healing and the Birth Worker’s Journey that dives into stories as templates for healing. She also is an instructor and alumni at the Nizhoni Institute of Midwifery. Nicole was a doula for many years as well. Email Nicole at nicole@artofopening.com. You can also visit her website, Art of Opening.